The Sol Republic Shadow Wireless Earbuds are Sol Republics first wireless in-ear headphones. We’ve reviewed many Sol Republic products before. From speakers to headphones, we’ve learned to expect great products from them. 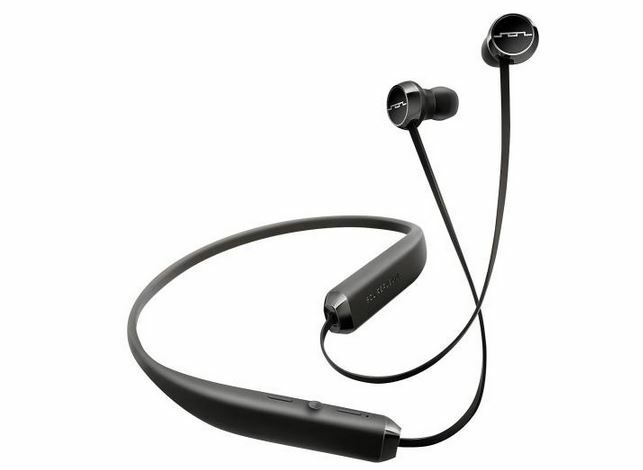 Last year, they released their first pair of wireless headphones, the Sol Republic Tracks Air (on-ear headphones). 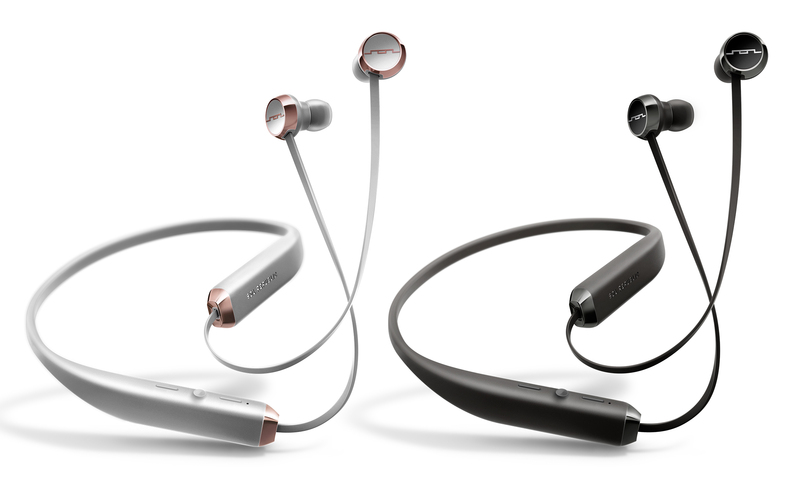 Today they are announcing their first pair of wireless in-ear headphones, the Sol Republic SHADOW Wireless Bluetooth headphones. The Sol Republic Shadow are also part of Sol Republic’s Ear Tips for life program. 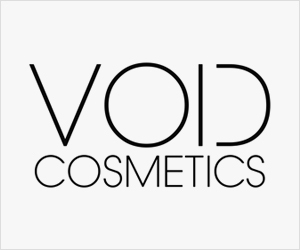 The program ensures you will never have to worry about losing your ear tips again. SOL REPUBLIC is the only manufacturer that will replace your ear tips anytime they are lost, misplaced or if you simply want a different size. 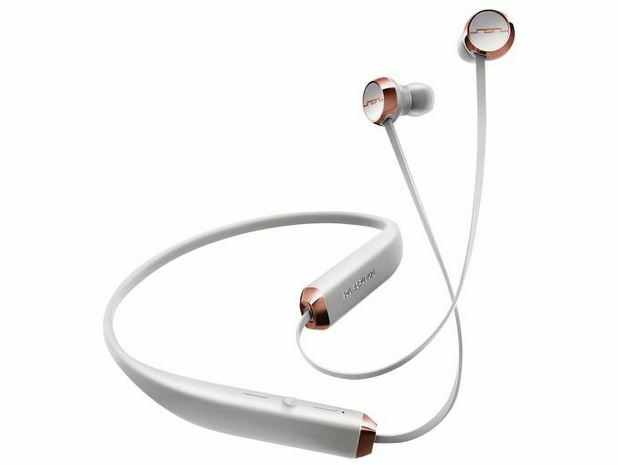 Committed to changing the world one listener at a time, SOL REPUBLIC introduces SHADOW Wireless, the first in-ear wireless headphone to feature NASA-inspired biomorphic design, incredible sound and a fashion-forward look for music lovers who demand more. While most wireless earphones on the market are afflicted with poor sound, weak battery life or look like they were pulled from a sci-fi film, SHADOW is designed to be an extension of your body and style. Balanced and detailed, SHADOW sounds better than most wired headphones, features a mic & remote, and has an 8 hour battery life so you’ll be ready to play music whenever you want it. SOL REPUBLIC is releasing the new SHADOW Wireless with Best Buy as an exclusive launch partner. Digging through research conducted on the human body by NASA, SOL REPUBLIC’s team spent months studying anatomy, weight distribution and the contours of the neck to create a wireless headphone that felt like an extension of your own body. The result is a unique and lightweight design that adapts and shapes itself to your neck for a secure and comfortable fit that lasts all day and can be worn while on the train, at work or sitting through a marathon day of classes. Featuring a flexible, soft, natural-fit collar, the Sol Republic SHADOW distributes weight evenly and adjusts to your body movements just like eye-glasses or a watch so you’ll soon forget it’s there. Small and flexible enough to keep in your pocket or a small bag and built to endure both sweat and rain, SHADOW is a wireless headphone that can go anywhere you go. Using multi-point connectivity, music lovers can easily connect up to two devices at once and seamlessly switch from listening to music on a tablet to taking a phone call on a smartphone without the hassle of connecting and disconnecting. SHADOW wireless offers an easy-to-access microphone & 3-button remote to control your music, calls and volume from its collar while also letting you unchain from your phone and roam free with an up to 30-foot wireless range.